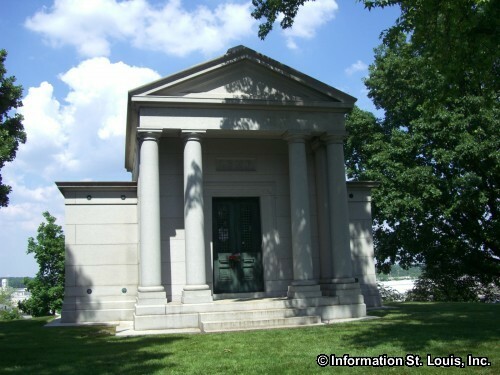 Sips, Souls & Strolls: Missouri Botanical Garden at Historic Bellefontaine Cemetery. This event will feature a brief tour of people and points of interest regarding the Missouri Botanical Garden in St. Louis while enjoying wines, beers and light hors d'oeuvres. This is a "rain or shine" event. See website for more information and to register; $10 donation is suggested, or call 314-381-0750.